Michelle Kelly is a Senior Research Officer and Project Manager of the Australian Research Council Discovery Project ‘Australian Cultural Fields: National and Transnational Dynamics’ (DP140101970). She is based at the Institute for Culture and Society, Western Sydney University. With David Rowe, Greg Noble and Tony Bennett, she co-edited ‘Transforming Cultures? From Creative Nation to Creative Australia’, a special themed section of Media International Australia  (2016, vol. 158). 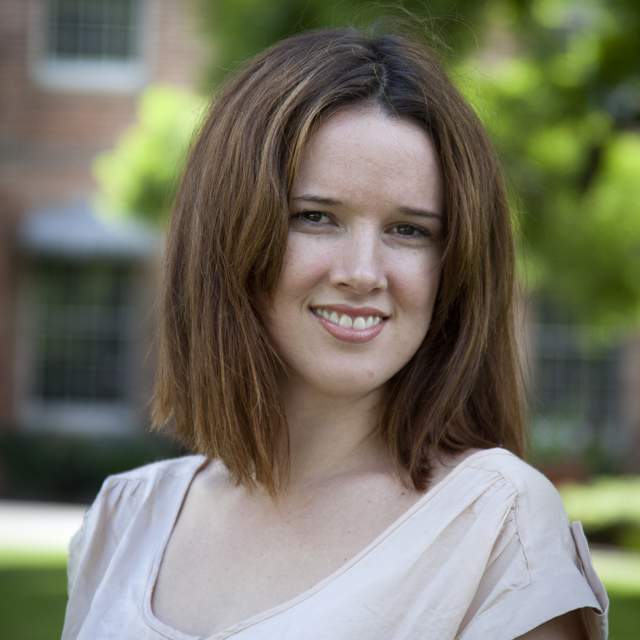 In 2012 Michelle was awarded a PhD by the University of Sydney (Department of English).